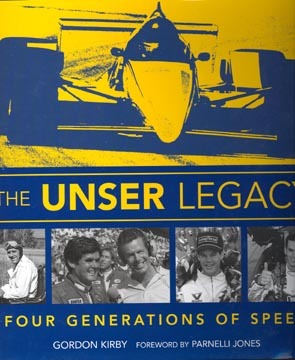 The first family of racing has to be named Unser. This family has loved racing for over 80 years. Pikes Peak was conquered 25 times and won Indy nine times. Many family photos used.